Genetics define what color our hair is as well as other physical characteristics. 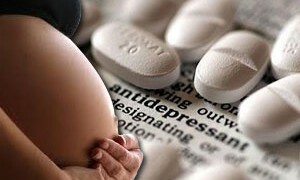 A growing body of scientists suggests that there is strong relation between drug addiction and heredity through genes. Do you find it rational? Decriminalization of marijuana use in the US has been an age-long dispute for the state and national societies. This infographic presents the history of marijuana production and use and highlights the benefits of medical marijuana as a supportive treatment for a range of diseases. People from 12 Palm Recovery Center present with this nifty video adaptation of their primary static infographic the brutal picture of American pregnants addicted to drug abuse and the detrimental consequences of drug and alcohol intake during pregnancy both for moms and the newborns. 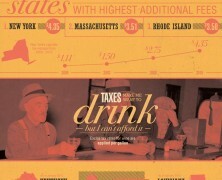 According to the facts presented here drugs have become a convention for large portion of the American population. The societal impact is plausibly multifactor and to some extent there’s a heavy death toll for young addicts. 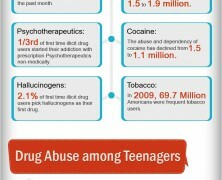 Have a look at some interesting facts about drug use and addiction in the US. Despite spending hundreds of billions bucks to eliminate the phenomenon, drugs have gotten cheaper and wider. Is this a no winning game? Misleaded? This is just for medical purposes and not for getting high. Marijuana strains’ are ranked according to grams sold in August 2012. Blue Dream holds the premiership with Sour Diesel scrabbling from a close distance. See the rest “contestants”.